Search Engine Optimization is something a lot of people know about but do not understand. SEO is time-consuming to implement and if not done the correct way, can have poor results. Don't expect to have a page with just a bunch of keywords and wait for traffic to be directed to it by search engines. Big and small businesses alike need to properly create and adapt their search engine optimization strategies to get the most out of their website. 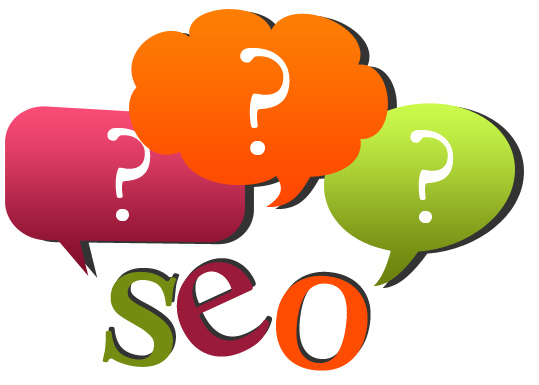 Let’s start from the beginning: what is search engine optimization? In a nutshell, SEO is changing a web page to get it to the top of the list when someone hits enter on a relevant Google or Yahoo search. This is everything from putting keywords in the pages itself to having the right meta tags. There are many facets to search engine optimization, and businesses with large websites often have an entire team devoted to this task. Basically one should get inside the mind of a visitor to their site. How did they get there and what are they looking for? If no SEO tactics were used, it is assured that a visitor didn’t get there from a Google search? So it must be advertising, either in the form of free links to the site or paid advertising links. The amount of traffic generated from these links is drastically lower than what can be generated by being on the first page of a search results list. The problem with implementing SEO and inbound links for a website is that it takes a lot of time —firstly to learn about SEO, and secondly to actually optimize the content. 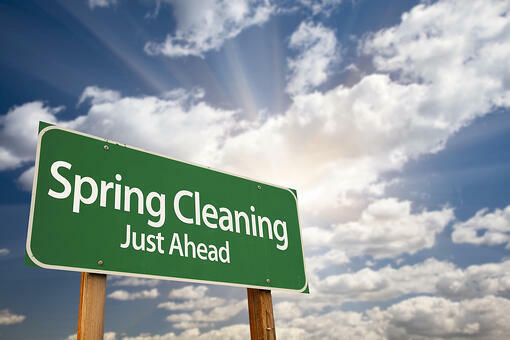 It is easy to see this as something that doesn’t need to be dealt with right now and there are other parts of the business which need time devoted to them. However, in 99% of cases, this is incorrect. Correctly used, optimizing a site for search engines will increase the inbound traffic hundreds, if not thousands of times. Added to that, the people that are on the site are actually looking for the service provided by the site. Instead of having three or four customers making purchases from a site each day, there would be thousands. There is literally no faster way to grow a business. This doesn’t mean that the other tasks around the business are getting done, and how can a business owner be sure that the SEO implementation has gone according to plan? This is why it is often better for small businesses to outsource this task to a professional. Search engine optimization is basically web marketing. In an age where people turn to the internet to search for everything, it is viable to spend more money on web promotion than more traditional forms of marketing —using radio or television. The best way to increase inbound traffic is to maximize the number of ways people are entering the site. From blog posts and gaining a foothold in social media to optimizing landing pages and forms, they all play a role in getting your site to a number #1 Google ranking and increase traffic flow to a business exponentially. We've put together a free ebook for you, whether you've already invested in an SEO strategy or are just getting started, this guide will help you gain a stronger understanding of all aspects of the SEO process. Who is Hubspot really for? So you’ve heard about Hubspot? It is the ultimate Inbound Marketing Software Tool. One tool gives you a website CMS, a powerful social media tool, a blogging platform, robust analytics, lead generation, contact management, a keyword tool, competitive assessment and more! 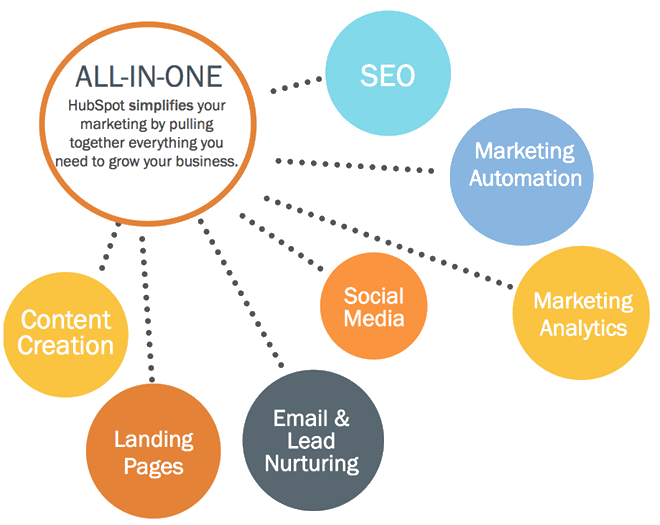 Hubspot is the amazing marketing tool powering many of my clients inbound marketing programs. More in Store has been a Hubspot Certified Partner since 2012. When I show prospects the power and ease of use of Hubspot, marketers are amazed. Most savvy marketers have seen tools that simplify social media scheduling or they’ve come to appreciate the power of analytics through Google Analytics, but there are a couple of Hubspot features that always wow my clients. The competitive tool in Hubspot is amazing! In one dashboard, I can gather oodles of competitive insights including: marketing grade, traffic rank, number of indexed pages on the site, linking domains, mozRank, Facebook Fans and Twitter followers—powerful insights to have just one click away. Even more powerful to have my top 10 competitors in one snapshot. The other Hubspot feature gets my clients’ jaw to drop is the rich info gleaned from visitors to the site. Inbound marketing is all about relationships. It’s about providing prospects with helpful and timely information when they need it most. Build the prospects’ trust, become a thought leader and when the prospect needs your services they’ll think of you first. As we build trust with our prospects we are building a relationship. With inbound marketing, you thought leadership material is online when prospects go looking– ebooks, FAQs etc. In exchange, the marketer gathers the prospects’ info like email addresses (with permission of course). Once emails are captured and a contact is created, the magic begins. Hubspot’s contact tool is powerful – it shows: page visits, time on site (as you’d expect), but it actually personalizes the contact – searching Google for their photo and adding it to the record, capturing it all in one place—pages visited, emails opened, documents downloaded and more. One Hubspot client described it as very ‘big brotherish’. I call it powerful marketing insights at my finger tips. Hubspot is an incredibly powerful marketing tool. It’s reducing the cost of client acquisition by helping marketers create fun and effective marketing. Who is getting on board with Hubspot? What types of businesses reap the most benefits from Hubspot? We’ll it’s the engine behind all my marketing. Ok, perhaps you were looking for something a little bigger than that (but I do practice what I preach). Dozens of other Nova Scotian companies use Hubspot – large and small companies. As a Hubspot Agency partner, I have several Halifax companies on Hubspot. Hubspot is an excellent Inbound Marketing tool for both consumer and business marketing. Hubspot works best higher end purchases (or services) and products or services that have a longer sales cycle or that require ongoing client contact. Hubspot is also a great aid in re marketing to existing clients so it’s ideal for businesses that strive to put a fence around their valuable customers. 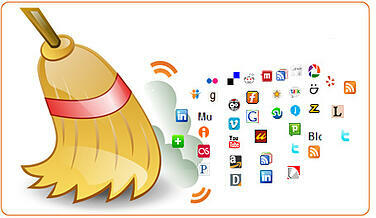 That means Hubspot is an ideal solution for a wide array of professional businesses. The clients that I have using Hubspot to power their inbound marketing have all seen site traffic increases and greater web conversion. Interesting in learning more? Why not experience it first hand with a Hubspot demo. 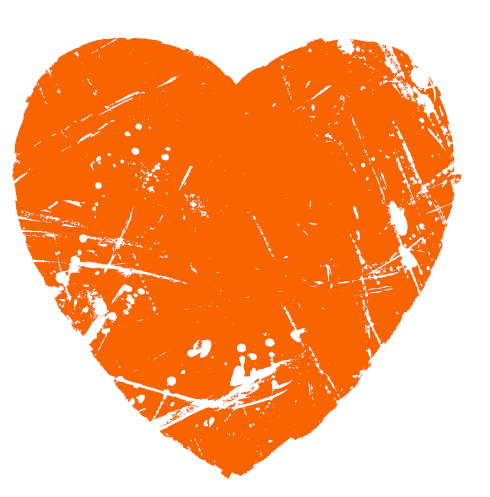 When you first heard about Hubspot, was it love at first site or did it grow on you gradually? After learning about Hubspot I was quickly impressed an eager to learn more. Hubspot had me at—reduced costs per lead and engaging and easy to use site CMS. It wasn’t until I really started using Hubspot that I understood its potential. So it was love at first site (and the second site I migrated over too and the third and well you get it, love with every site, kind of like true love)! Let me get to my point, if you think you’re going to like Hubspot from what you’ve heard or read, you’re right. So what next, how do you get going? You can sign up directly with Hubspot or hire a local inbound Marketing agency. Hubspot works with agency partners around the world to ensure clients maximize their inbound Marketing effectiveness. More in Store has been a Hubspot agency partner since 2012. Hubspot software is affordable—starting at $200 a month for a basic subscription and going up from there based on required features. The more significant commitment when considering launching an inbound marketing program with Hubspot is the human element or the consultant’s time. Hubspot is largely focused on agency partner and client’s success. They don’t just want to sign up a slough of companies to use their software, they want to sign up companies that are going to create amazing inbound marketing. In addition to signing up for Hubspots monthly software package, companies new to Hubspot must enroll in training – the Hubspot Academy. Following the Hubspot training program helps to ensure you’ll learn the tool and put it’s many features to use. Companies who choose to get on board with Hubspot through a Hubspot agency partner can skip the cost and time investment for training – after all you’ll be working with a Hubspot experts, who’s best interest is to help you realize success. Whether you choose to do the inbound marketing internally or outsource it, there are costs associated with either option. Of course there are the human costs of dedicating a team member’s time to the role, but there is also missed opportunity costs if that team member cannot be devoted the regular responsibilities and marketing tactics of inbound marketing. The tactical side of a well put together inbound marketing strategy can often be effectively rolled out internally if adequate internal resources are in place. 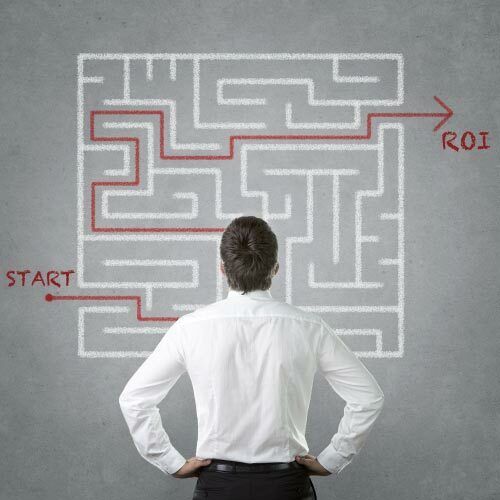 But getting going with Inbound Marketing requires a strategic plan. You’ll want to define customer personas, establish costs per lead, conversion rates and set goals that keep you accountable. Hubspot agency partners (like More in Store) can help you to realize your inbound marketing potential in two ways – as a full service inbound marketing agency or in the creation of an inbound marketing game plan and initial set up (an ideal solution for companies who want to keep inbound marketing in-house, but can benefit from the expertise of a partner and leverage the depth of experience gleaned from working on numerous inbound marketing projects). 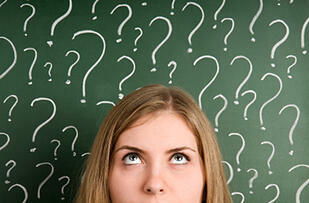 Not sure which approach works best for your inbound marketing goals? Let’s chat we’ve helped other Halifax companies get clear on the best approach to inbound marketing. I know that success and break-throughs take risk (carefully calculated and planned risk). I know that business moves insanely fast, I’ll answer my phone day or night. I am ready to act on ideas (yesterday). MY entrepreneur clients are doers – they don’t have layers in their business structure for a reason – they like to get it done and so do I.
I am an entrepreneur too! I know that every dollar spend on marketing had to be earned, but that making money requires investing time and money too! (just the right investments). Marketing needs to be accountable-- I just get that. If a marketing initiative is worth doing, it’s worth tracking and it had better deliver or a new tactic will quickly take its place. My clients also appreciate that as an entrepreneur, I am highly networked -– if you need a partner, supplier I am likely able to help make connections. I’ve worked in a large agency and I stay connected to other communication professionals (designers, writers, producers, researchers and others). We can come together as a larger team as needed. Entrepreneur marketers don’t mind asking. Having built my own business, I’ve had to put my neck out and ask for what I need to get it done. It might be for a reference, or for a connection, for special terms on payment or negotiating a better rate, but I don’t mind asking for what I need to succeed and my clients value a partner who is willing to do the same on their behalf. As an entrepreneur, I walk the walk and market the heck out of my own business. I do the SEO (Search Engine Optimization) work, write the blogs, do the newsletters and generate publicity around my business. 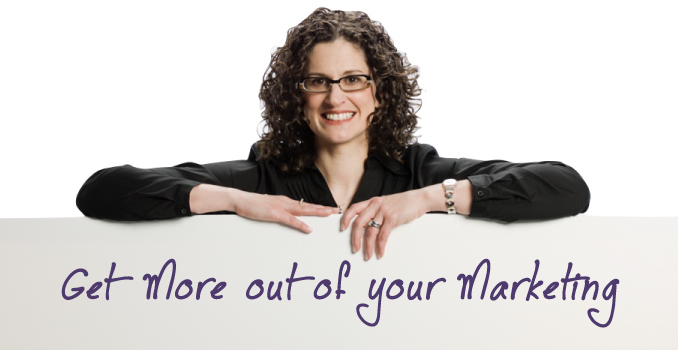 If you are looking to outsource your marketing and need a consultant who is as dedicated and hard working as you, click here to learn more about working with Me as your Marketing Ally. Are your marketing efforts as direct and hard working as you are? Was there a point in your business, when you had a clear vision and ample time for your marketing? Perhaps your business has grown and evolved, and marketing isn’t getting the time and attention it once was. The media choices to promote your business certainly have changed and evolved. If you seem to get a call daily from a media rep—You’re not alone. With so many online and offiline marketing tactics and technologies out there, deciding on the right approach, the right budget and the right timing for your marketing efforts is harder than ever. If your marketing initiatives aren’t getting the attention they deserve, perhaps it is time to hire a marketing consultant. Outsourcing your marketing allows you to focus on building your business and doing what you love. And by working with a consultant, you get access to an expert and pay only when you need one. Outsourcing the marketing function is the way to go until you reach the point of needing a full time in house marketing person. Hire an internal marketing communications expert once you have enough marketing and communications work and a steady work load that one person can manage, or if you require a specific skill set. There are countless independent marketing consultants in Halifax, but is there value in working with an even larger communications agency, like a national or multi national marketing agency? Hiring a large national agency is one way to get access to a wide range of communication experts all under one roof. A large national agency is best suited to organizations that have the budget to support a significant marketing or communication program. Hiring a smaller boutique Halifax Marketing Agency or an independent marketing consultant can give you the best of both worlds and a few other benefits too. By hiring an independent consultant you’ll be a big fish in a small pond – even a small marketing budget is important to a boutique agency or independent marketing consultant. A small budget may not get the same attention at a larger national agency. Independent marketing consultants are highly networked with other communication professionals (graphic designers, web designers, writers, researchers etc.) 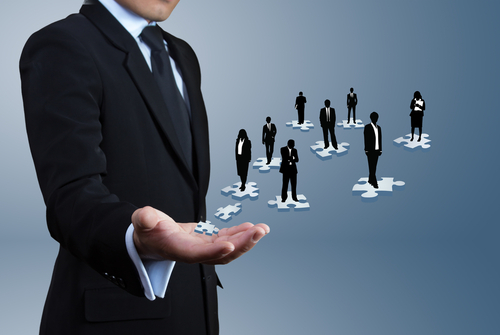 and often can bring you the team of a larger agency as needed, so your team is scalable, as required. Most importantly, as an independent marketing consultant, I market my clients’ business with the same passion and vigor I market my own business. Despite being PR or media gurus, I don’t see a lot of the large PR firms pursuing their own PR strategies. In the past 12 months, I’ve been featured in the national news twice – the front page of the Globe and Mail and in local independent newspapers. I know what it is like to stand on the other side of the camera. The right marketing solution will depend largely on your goals and your budget. When considering your options, be sure to ask the consultant or agency how they market their own business. Pay close attention to the combined skill set and the business style. Don’t discredit the importance of the right ‘connection’. 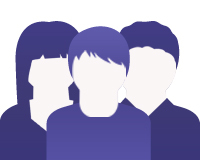 You’ll be working closely with this person or team to realize your marketing goals. Make sure you’re equally confident in the marketing professionals abilities as you are comfortable sharing ideas and blue ski visions for our next 5 -25 years. It is ok to choose not to work with someone because the fit isn’t there. Or download a copy of our Ebook, the Ultimate Guide to Hiring an Inbound Marketing Agency.